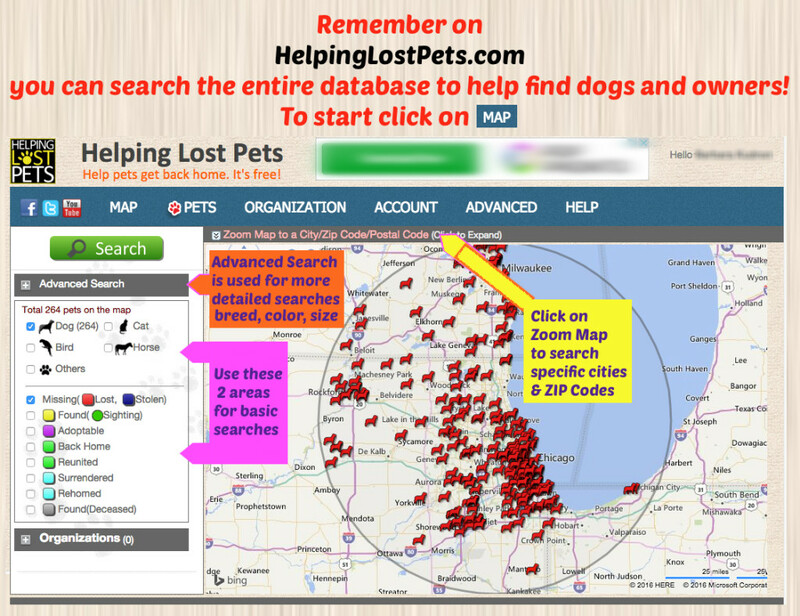 Searching on Helping Lost Pets is very easy. 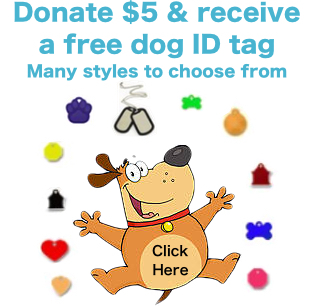 The fastest and easiest way to search our listings is to use this handy search tool provided by our partners at Helping Lost Pets. You can search by status, date, location, gender, breed and more! Remember to search surrounding counties. 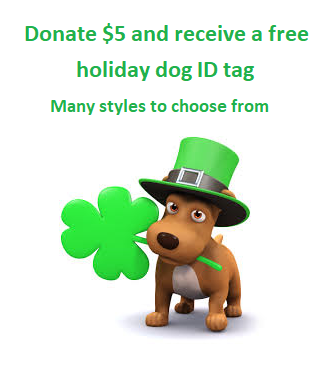 Also, be careful when selecting breed, size age or color as a finder may describe a dog differently than the owner. 2. This flyer explains all you need to know. After you look it over, click on it to be taken to their search page.